Our proactive approach has continued to lead to successful results again and again! 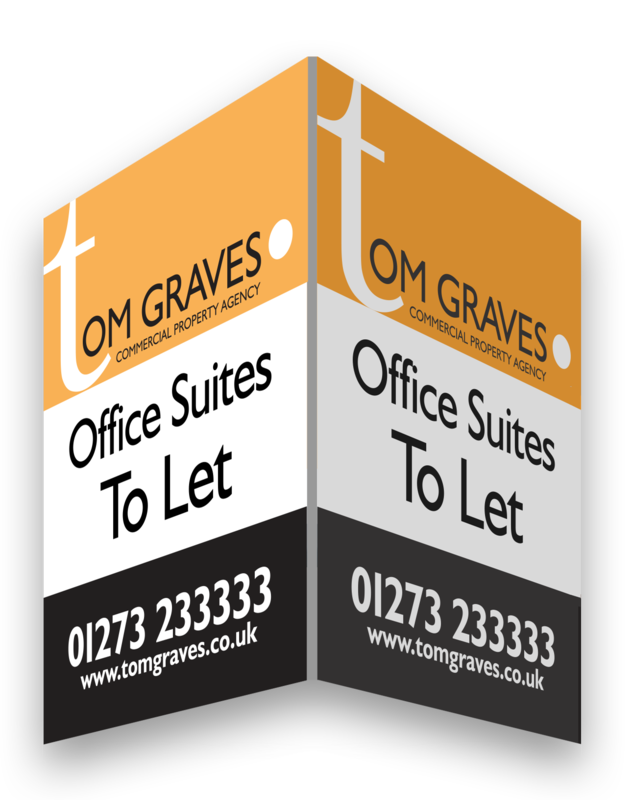 Looking to sell, or let, or need help to acquire a property for your business, then look no further. With over 10 years experience operating in the Brighton & Hove ‘property corridor’ I have learnt that there are 5 key factors always to adhere to, ensuring that I get the right result for my clients again and again. RESPONSIVE Alert to my clients needs and knowledge of todays changing market. PROACTIVE The ability to link potential applicants with properties quickly & efficiently. PROFESSIONAL Set high standards and develop relationships. CONCISE Honest advice, attention to detail. COMPETITIVE Provide a value for money service. Take the time to view our SERVICES page and feel free to call and discuss your property requirements. We would be more than happy to provide you with free advice without further obligation. For up to date information on new properties!